An up to date, comprehensive database is the foundation of operating a successful business. 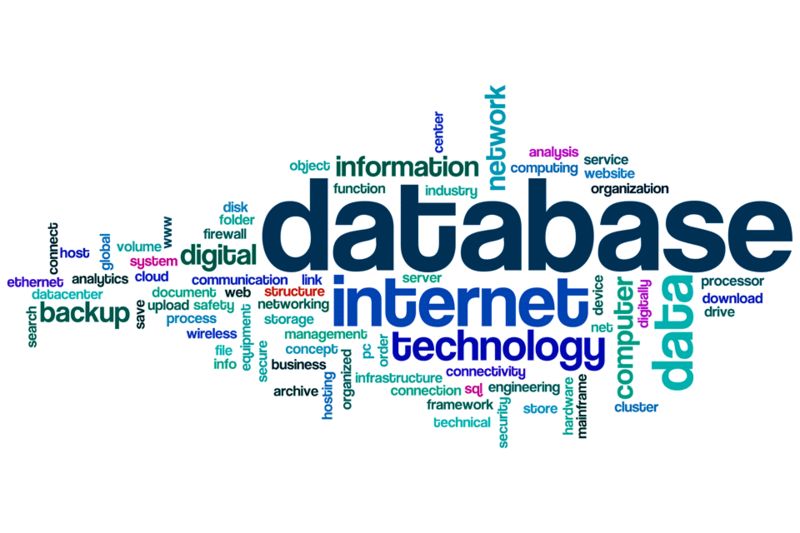 An existing, neglected database is a waste of valuable resources; maintaining and keeping your contacts up to date is an ongoing process and is vital to ensure continuous client interaction. In less than a day, our team can ensure all your database details are up to date and the information is available for a variety of communications, such as client contact campaigns, mail outs, emailing newsletters and much more. Call ‘n’ Connect can set up new databases, tailored to your specific demographics. We have access to a variety of programs, from a simple Excel spread sheet, through to the most well equipped systems; there is a program to suit all industries, budgets and needs. We can assist in finding the program that best suits your business. Once established, we utilise multiple options to gain the most current information in both residential and commercial data, to compile a personalised database to suit your needs and required fields. A database that is compiled to your specific needs will be uniform and logical, allowing you to get the most out of the data and to use it efficiently. After being ‘washed’ through the Do Not Call Register, it’s then ready for your client contacts to commence.